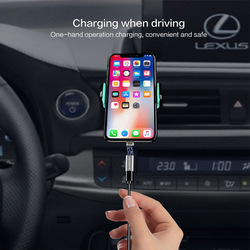 Function: Not only for charging(double side) , but also data transferring(only one side). 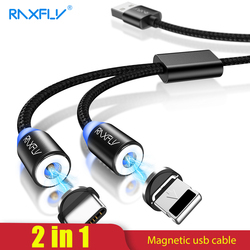 Comes with 3 magnetic plugs: (Micro USB, Type C and for iPhone), made of high quality material, shock-resistance, anti-corrosive. 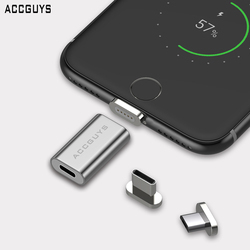 You can reversible the plug, Both sides support the charging function, though only one side supports data transfer. 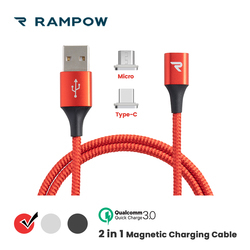 Unparalleled performance: Whether you’re charging your phone or transferring data from your IPad to your computer, this 3-in-1 magnetic phone charger cable provides faster, more stable and convenient data transmission and charging. 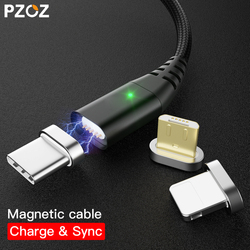 Thanks to the Gold Plated connector and Built-in smart IC chip, this magnetic phone cable support 2.4A 5V charging speed for fast and reliable charging. 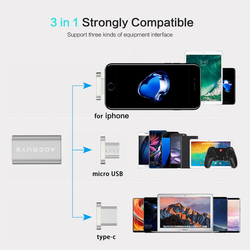 Durable Material: Made from premium quality aluminum and magnet, durable, small and portable. With compact portable design, easy carry for travelers and businessmen. 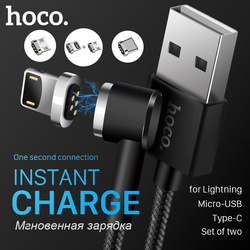 Connect within 1 second, very convenient even in the dark. 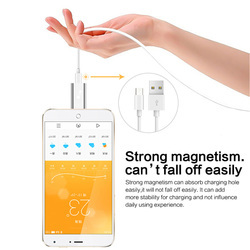 Magnetic Design: Enables easy alignment and automatic connection. 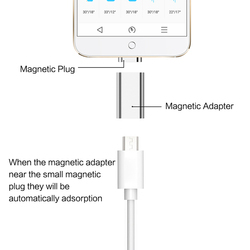 Magnetic adapter and converter seamlessly attach once they are in close proximit. 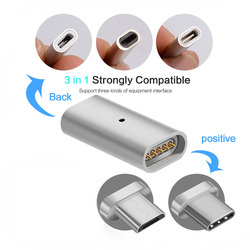 Compatibility: Compatible with most popular Android, Type C or IOS phones.